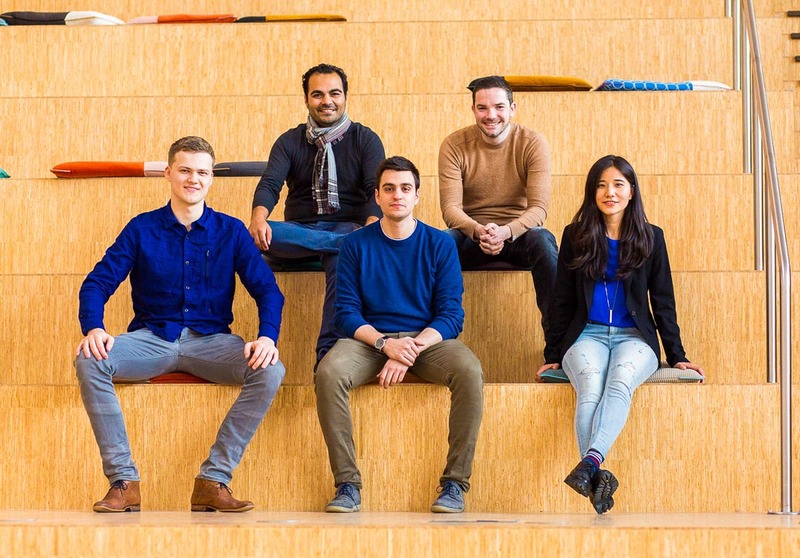 The Philips Lighting Digital Customer Experience and Strategy team is relatively new but their work is already well known. Philips Lighting split from its parent group in early 2016 and offers a wide variety of products and solutions from household and industrial lighting, to connected devices. Long synonymous with forward-thinking technology, Philips has been around for over 125 years and are a global household name. Global User Experience Analyst Rick van de Ven is conscious of the challenges involved in working within the digital space at such a large, established company. “Making the switch to digital can be challenging, not only because digital is a new medium for a lot of my colleagues but also because digital brings a completely new mindset, where everything about marketing comes together from creation, communication and delivery of value in a customer-centric way. In the digital team we are leading a transformation journey to make the company more digital, more customer-centric and more agile. It is going well but there’s also still a long road ahead.” says Rick. One of the many initiatives being run by the CX and Strategy team is user experience and conversion optimization. They apply Lean UX methodology to work in rapid, iterative cycles to optimize their digital touch points. Through analyzing data (e.g. behavioural analytics, user feedback, survey results, user tests) they identify areas for improvement. This allows their team to ideate and test solutions, which often involves A/B testing or piloting, measuring results, then using the data gathered to help inform the next optimization cycle. We ran a five second test on the homepage of one of our sites and the results showed us that a large percentage of people did not correctly understand what the website was about. A click test on the choose a bulb page, a page to help consumers pick the right bulb for their needs, showed that the current setup is not optimal. Less than half of the users clicked on the tabs to help them discover the different ways of bulb selection. These findings are currently being used as insights in creating a new version of this page. We use UsabilityHub tests to help us make decisions for various projects. From web and mobile design to marketing activities to internal user testing. 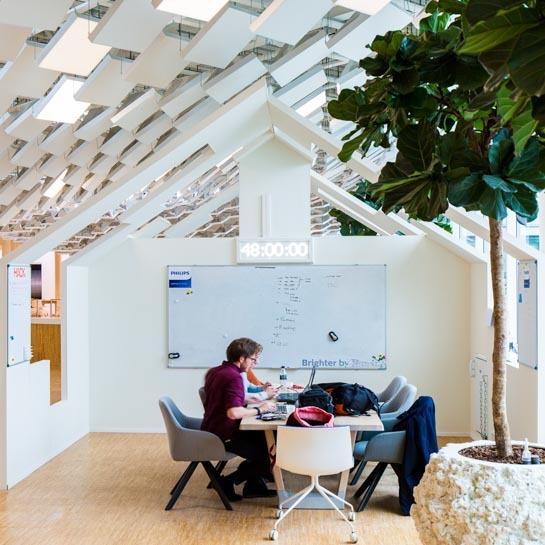 As industry leaders Philips Lighting are always looking to improve their user experience and live up to the high standards their brand is known for. “We use UsabilityHub tests to help us make decisions for various projects. From web and mobile design to marketing activities to internal user testing” says Rick. His team also use a range of other tools in conjunction with UsabilityHub, including digital analytics, targeting and personalization tools, to gather more quantitative behavioral insights. In an increasingly digital-first world, online customer experience continues to be a growing concern for companies big and small. 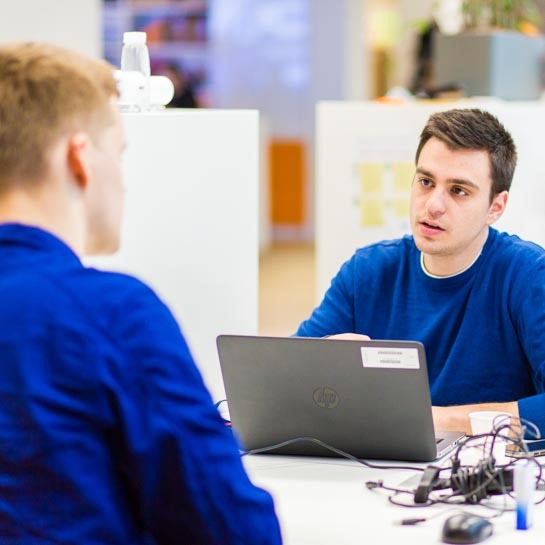 Philips Lighting have already positioned themselves ahead of the curve in the way they work to place customer needs first, constantly testing, iterating and developing.